Some 271 people have been charged with various offences but only the names of the clergymen were made public. Hindu radicals accuse them of spreading false information about Hinduism and convincing Hindus to convert through the use of drugs. 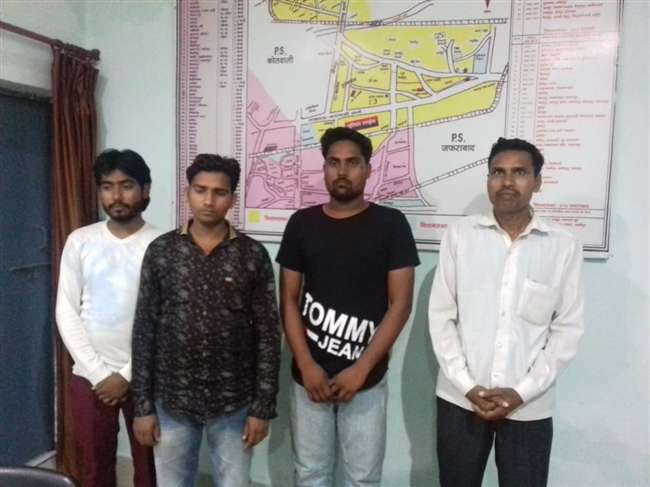 Mumbai (AsiaNews) – In Uttar Pradesh three Pentecostal clergymen are under investigation for extorting conversions from Hindus and persuading them to embrace Christianity by spreading false information about Hinduism, said Sajan K George, president of the Global Council of Indian Christians (GCIC). "In Uttar Pradesh Hindu radicals have fabricated unfounded accusations against innocent Pentecostal Christians," Mr George told AsiaNews. He noted that in the Indian state "there has been a surge in persecution against Christians. Pentecostal pastors and Christian groups are under the constant watch of radical elements and the police." 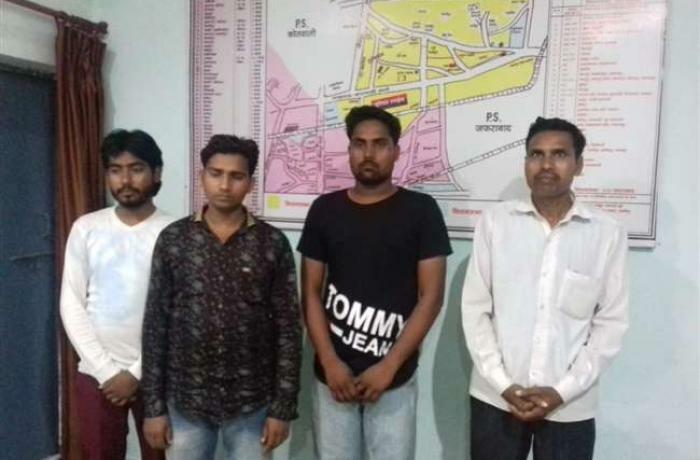 The First Information Report (FIR) against Durga Prasad Yadav, Kirit Rai and Jitendra Ram was filed on 5 September at the Chandwak Police Station, Jaunpur District. They appear on a list of 271 people, but only their names were released to the public. "The 271 people are accused of various criminal offenses like fraud, defiling places of worship, prejudice against national integration,” said Deputy Police Superintendent Anil Kumar Pandey. Brijesh Singh, a lawyer for those who filed the complaint, claims that the defendants have been trying for years to persuade people in the districts of Jaunpur, Varanasi, Azamgarh and Ghazipur to come to church and attend prayers in the village of Baldesh. "After the prayers on Sunday and Tuesday, they used to spread false information about Hinduism to persuade people to embrace Christianity,” said the lawyer. “In addition, the accused handed out banned medications and drugs to visitors and under their effect influenced them to become Christians."